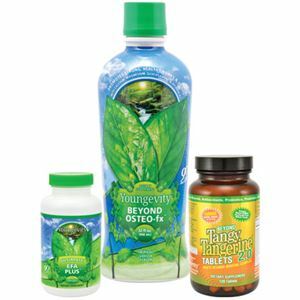 The Soul Purpose CEO Mega Pak™ consists of a variety of best-selling Soul Purpose products, which will get your personal care business off to a great start! Items in the kit are subject to change and may not match the picture. The Soul Purpose CEO Mega Pak™ consists of a variety of best-selling Soul Purpose products, which will get your personal care business off to a great start! The Pak™ includes a over 20 Amazing Soul Purpose products, sampling a range of Body Balms, Hair Care, Facial Products, Foot Spa Products, Body Polishes, Body Custards, Candles, Body Washes, Body Glosses, and Solid Scents. 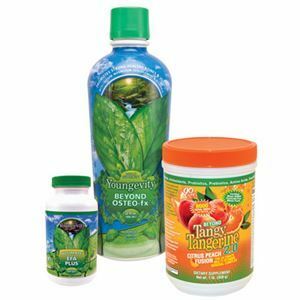 A Healthy Body Start Pak is also included. This Pak contains spatulas and assorted literature. 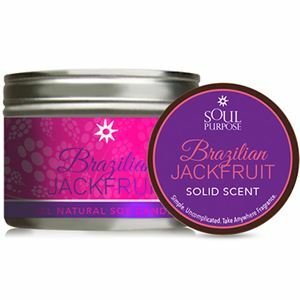 Soul Purpose reserves the right to substitute fragrances on any of the items in the product packs.